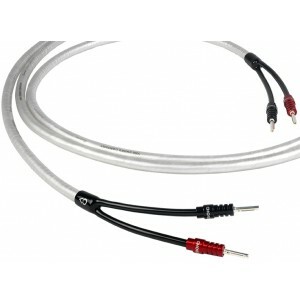 This is a 3m terminated pair of the Chord Clearway Speaker Cable for simple set up right away, also available in other terminated lengths or per metre. 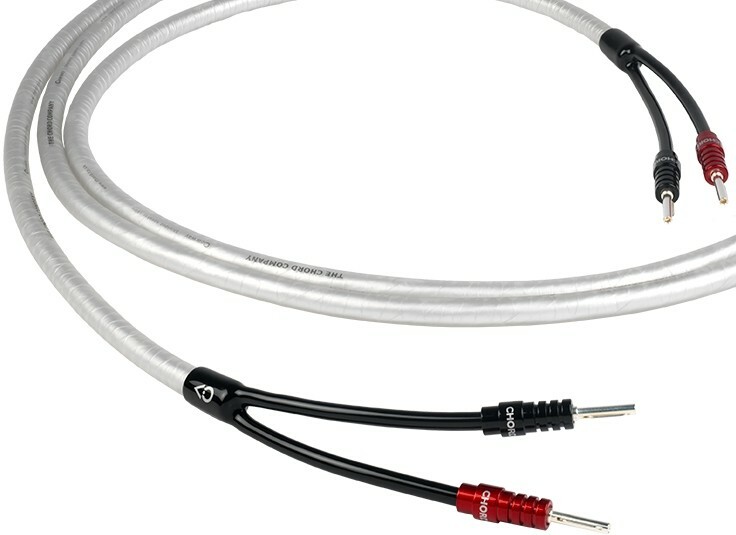 Supplied as a 3m terminated pair, this Chord Clearway speaker cable replaces Chord's multi award winning "Silver Screen", a hard act to follow as it was a fantastic speaker cable, but Chord have managed to improve on that cable considerably on what we can now consider their best budget speaker cable yet. Buying a terminated version rather than buying the cable off the reel means it comes ready terminated with banana plugs for the most effective connection so you can start enjoying your audio straight away. For more info, visit our main Chord Clearway page.